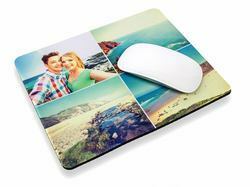 Pixa Prints diverse range of high quality photo gifts includes homewares such as coasters and mugs, decor items such as panels, canvasses and prints, and even children’s teddy bears! 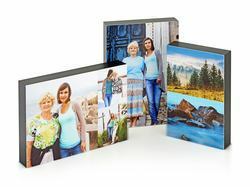 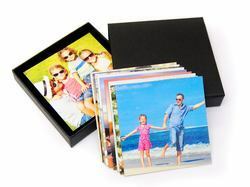 It’s easier than you think to get those treasured snaps printed on to any of our selection of gifts. 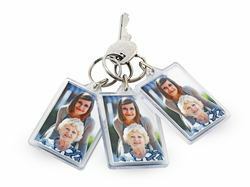 Importing photos from Flickr, Instagram and Facebook can be done in a few clicks, our online tools make it simple and quick to add text and clipart, and you can even store your photos on our site to return to later. 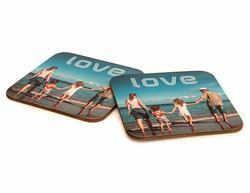 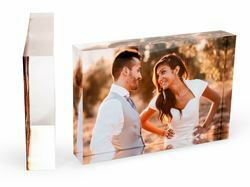 Our high calibre colour reproduction process will ensure your photos come out crystal clear on any gift you purchase.